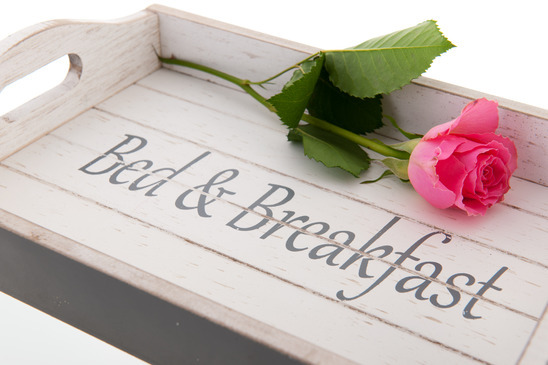 Running a B&B can often seem a very cosy, romantic notion – but, as you are probably well aware if you’re already in the B&B game, the financial reality can be very different. For this reason, any fresh opportunity to trim costs without compromising on the quality of the rooms and services can be much appreciated. Here are several tips of our own for reducing your outgoings in a safe and practical manner when you run your B&B in 2016. Take a long, hard look at your expenses. By metaphorically examining all of your expenses – however minor many of them might initially seem – with a magnifying glass, you could be pleasantly surprised by how many opportunities for cost-cutting you immediately spot. Have you ever tidied a room only to spot lots of loose change hidden behind the sofa or bed? It can be that kind of situation. We personally recommend that you write out a lengthy list of the various expenses attached to running your B&B, before you look closely at each in turn and ask yourself whether there’s room to trim or even completely abandon that expense. Be brutally honest with yourself here. You could find that you are spending money on some supplies that you don’t use (or need to use). Resist the temptation to make impulse buys. This is a matter of discerning which of the supplies you are currently eyeing up are necessities and which are luxuries. Reliable equipment for washing bed sheeting, for example, would be a necessity. Clean bed sheeting should be expected in any good B&B. You might also feel the need to buy a smartphone or tablet to use for continuing to run your institution on the go. However, there would obviously be less need for one if you spend enough time in the building and near a fully-fledged computer. And, if you do decide that a mobile device would indeed be essential in your case, consider buying a low-end or second-hand model, should it still meet your crucial needs. Eyeing up an iPhone? Then consider going for the iPhone 5s, which is still available to buy directly from Apple and, starting at £379 in price for an unlocked handset, could actually be better value for you than a top-of-the-range iPhone 6s, which would be several hundred pounds more. Be deliberately choosy to clinch the best financial deals. Put aside as much extra time as you practically can in order to find the most financially appealing deals for you. You could find some of those deals to be rather tucked away and far from widely advertised. However, there are various ways in which you can wade through the standard offerings in order to clap your eyes on the really good stuff. For example, should you sign up to use the eviivo online booking suite for your B&B, you can enjoy access to a wonderful little service called eviivo marketplace. Through meticulous perusal of this online marketplace, you can save money when buying from leading companies like Sainsbury’s, Boots and Apple. In fact, the average eviivo marketplace user is said to be saving £105 every week. That kind of saving can’t be ignored by B&B owners. 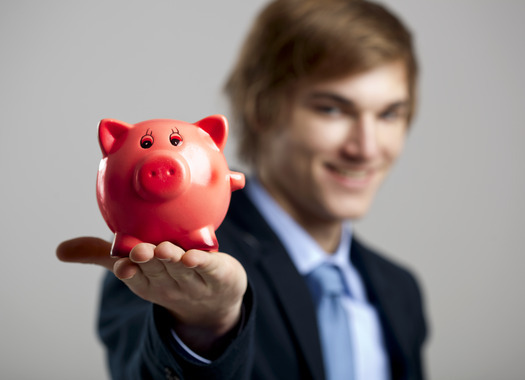 Boost your chances of getting approved for loans. The booking software provider Little Hotelier wisely advises that, to this end, you should make sure that your little property’s books are always up to date and completely bereft of missing figures. Through doing this, you could not only make your business look like an especially enticing candidate for a loan, but also better your chances of sealing the deal on a loan with the best interest rate you have been able to find. Maybe you could make your website cheaper to maintain.